Several law enforcement agencies based in the D.C. region will be running training drills inside the Kennedy Center on Tuesday and the public could see an unusual amount of police activity in the area as a result. 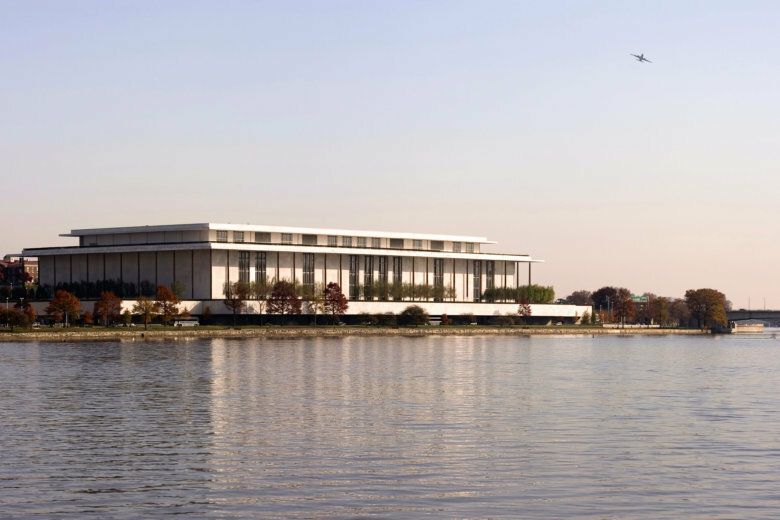 WASHINGTON — Several law enforcement agencies based in the D.C. region will be running training drills inside the Kennedy Center on Tuesday, and the public could see an unusual amount of police activity in the area as a result. Eileen Anderson, vice president of public relations for the Kennedy Center, told WTOP that law enforcement authorities from several jurisdictions are preparing to hold a series of exercises from 6 – 10 a.m. on Feb. 12. The drills will test responses to life-threatening situations, including suspicious packages and active shooter scenarios. According to Anderson, the drills were not planned in response to any particular event or incident. Anderson said people in the area of the Kennedy Center may see law enforcement helicopters, vehicles and personnel in the area, though the exercises largely will take place inside the building itself. Traffic in the area may be impacted as the law enforcement agencies arrive and leave. WTOP’s National Security Correspondent J.J. Green contributed to this report.